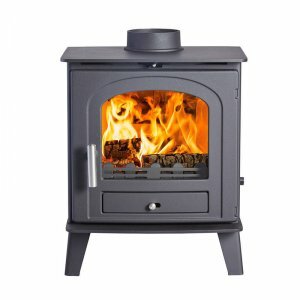 The compact design means it can fit seamlessly into almost any setting, and makes it particularly suitable for small rooms and apartment living. 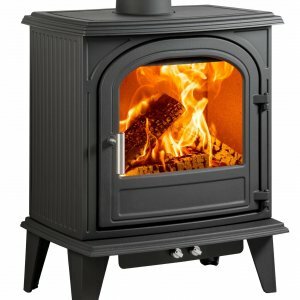 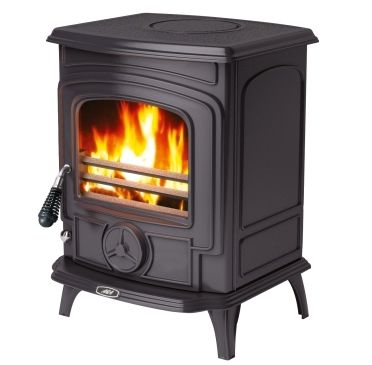 Don’t be fooled by its size the Little Wenlock has an output to rival much larger stoves. 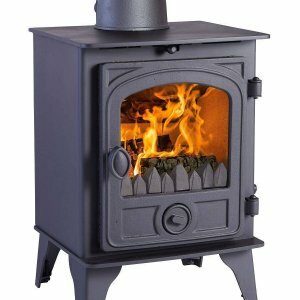 And in terms of convenience, it has a controllable heat output, making finding and maintaining the ideal temperature quick and easy.